GAY-TANTRA® - The Original with Armin Heining (since 1992) - News - Seminar Programme 2015 - now online! Seminar Programme 2015 - now online! 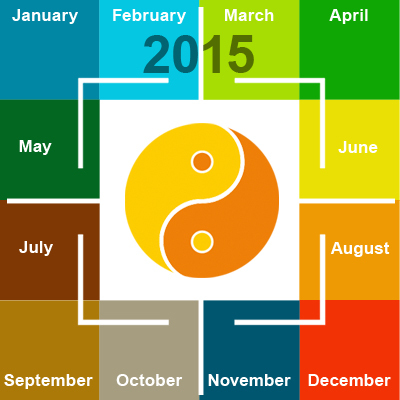 The seminar programme 2015 is now online – with proved and tested and also new GAY-TANTRA events. Plan now and book without delay your GAY-TANTRA seminar in 2015!